Perceiving how resources are aligned with the end result is intricate than imagined. As businesses follow a specific organization structure and operate gamut of processes within that framework, data silos are formed. Microsoft Dynamics adds dynamism in the organization and helps the business leaders to orient internal resources with business requirements of clients. From sales to marketing, Microsoft Dynamics optimizes productivity, infuses intelligence, and readies businesses for a change. 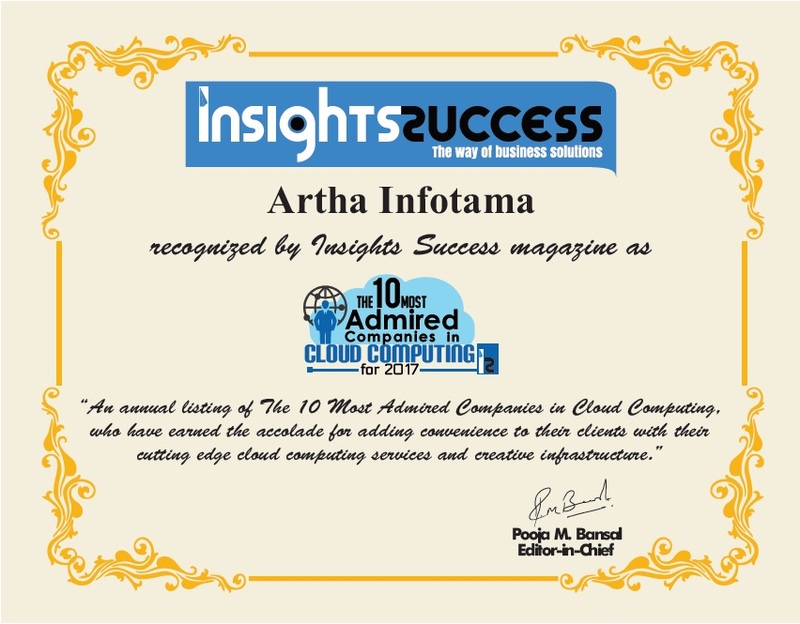 As the solution can be used in conjunction with other Microsoft solutions like Office 365, Azure and Outlook, enterprises can experience complete potential of Microsoft solutions. Businesses can enhance their existing systems by building solutions on the top of Dynamics and collocate the data in one place using Dynamics. Common Data Service SDK serves as platform to build the cross-platform apps and leverage the power of Microsoft Dynamics. Not just reorientation of business but also digital transformation is bound to occur after tapping into the potential of Microsoft Dynamics. After a thorough analysis of Microsoft Dynamics vendors in the past few months, our distinguished panel comprising of CEOs, CIOs, and analysts, including CIOReview’s editorial board has reviewed and selected top 20 companies in the Microsoft Dynamics domain. 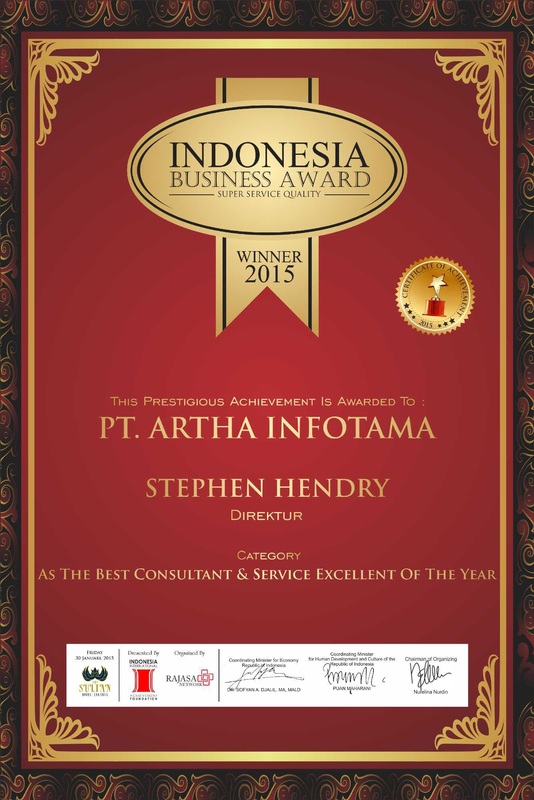 In our selection process we have evaluated a vendor’s competency to provide efficient as well cost-effective Microsoft Dynamics solutions and services. 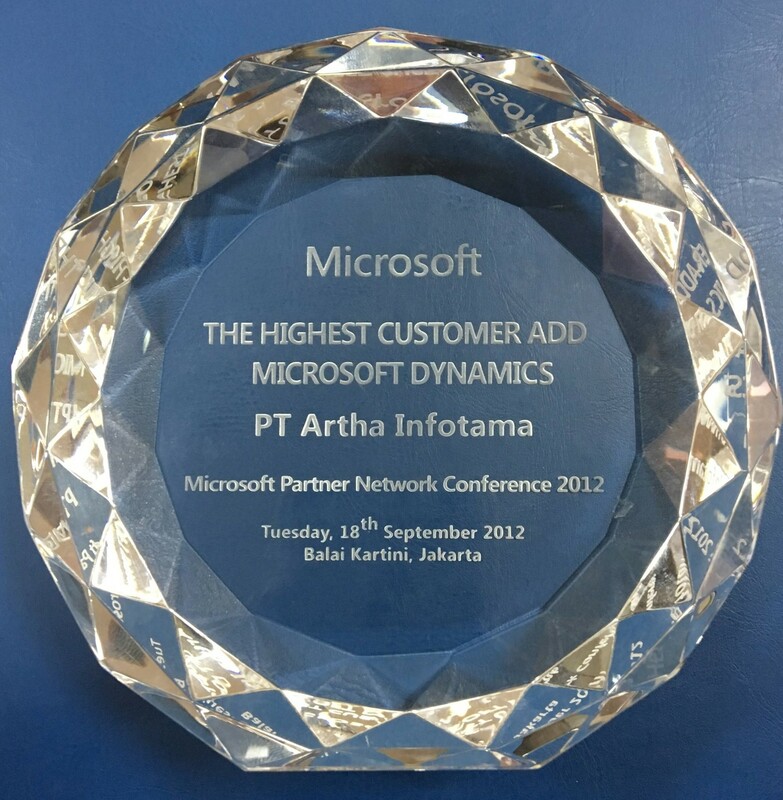 We have curated a list of 20 most promising companies who are at the forefront of tackling the challenges in Microsoft Dynamics arena. 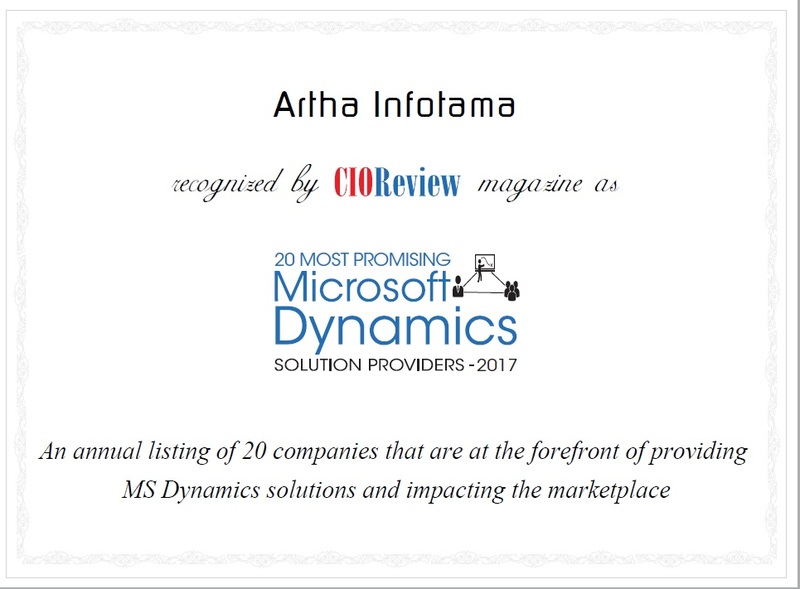 We present to ARTHA IT “20 Most Promising Microsoft Dynamics Solution Providers - 2017”. 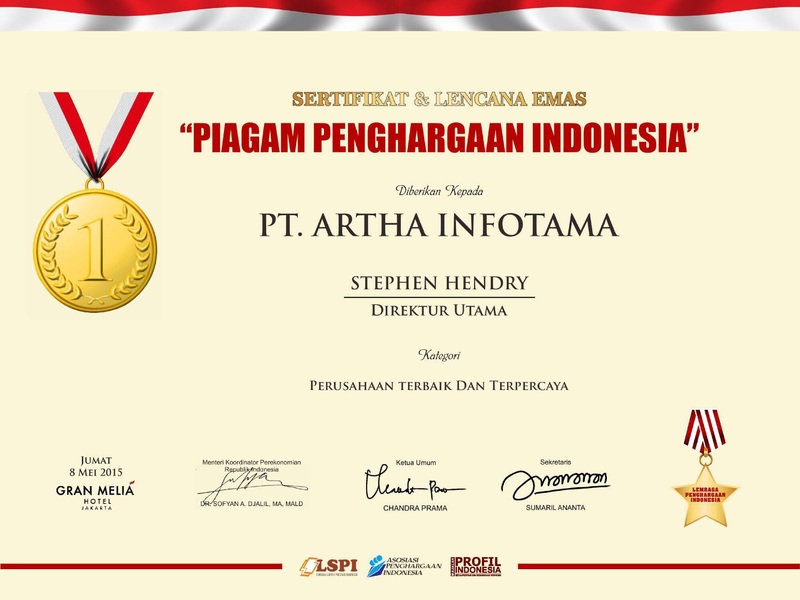 cutting edge cloud computing services and creative infrastructure. 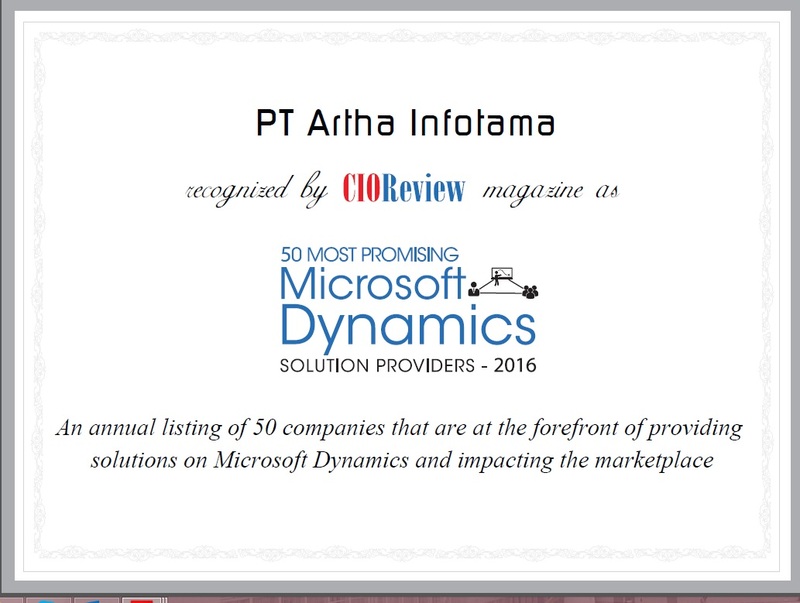 FREMONT, CA—June 14, 2016—PT Artha Infotama has been listed among the 50 Most Promising Dynamics Solution Providers 2016 by CIO Review.